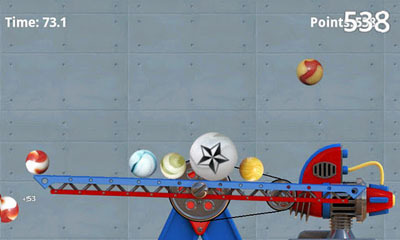 The world of balancing a marble needs a new hero. Will it be you? 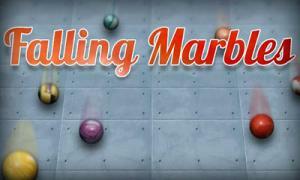 Falling Marbles is a dazzling casual-balance game where you have to keep one important marble on a slippery metal bar while allowing other marbles to fall and thus fully acquire points and juicy combo points.